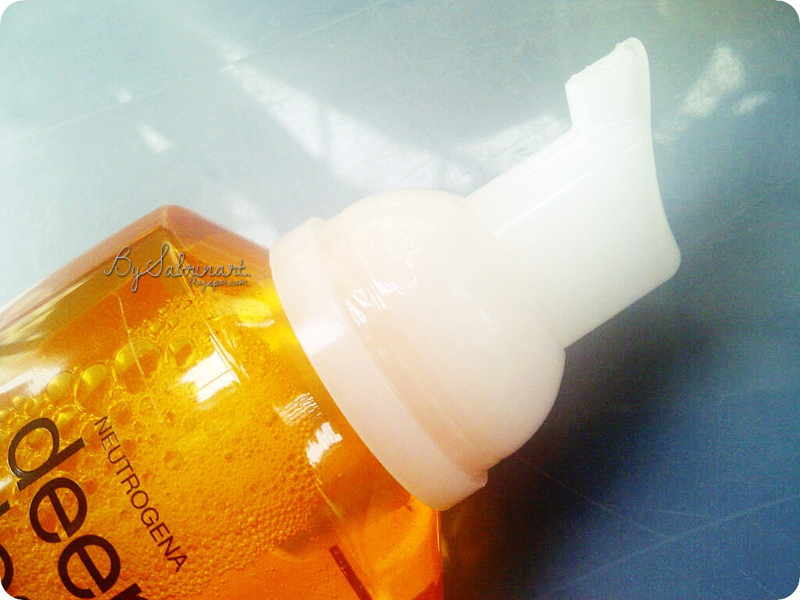 Foam can't be lather, glides nicely on face. But my skin feel nice and clean, but not that fresh enough. The smell of the cleanser are so nice! It have this energizing smell! Love it! 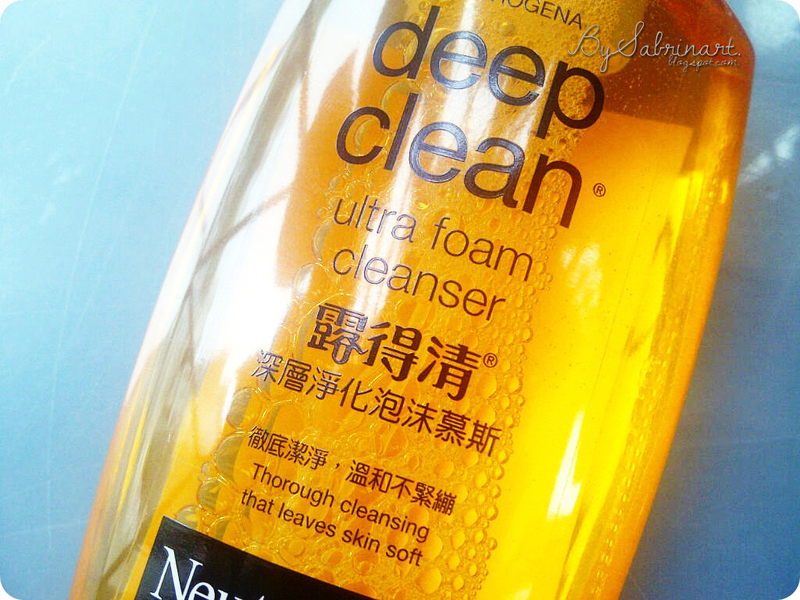 What current cleanser did you use? Have you tried this one? Lots of love! Till next time! 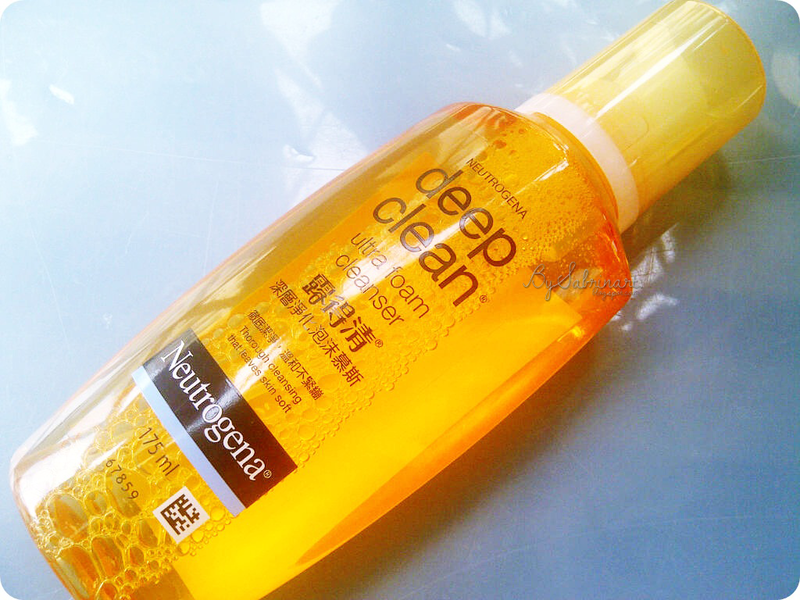 i love neutrogena but their liquid cleansers aren't much satisfying for me. :p it takes a lot to lather up. its ok dear Amanda! its not your fault. hehe...it is very moisturizing. i felt the "boing" on my skin. but pimple want to see the world so they kinda pop out of my skin... hehe.... I saw the baking powder wash. kinda nice to try out too! yeap! but i kinda more loving cleanser that lather and have some bits of scrubbing properties in it. i felt cleaner. but this cleanse may be very suitable to match up with a cleanser tool like the Clarasonic or Sigma Polish Cleanse Tool. bau x sedap tp botol cantik, mmg sgt kecewa klu beli. perfume ni 1x spray, wangi tp bila lama2 d badan, bau jd lain & boleh pening pula. paling sedih klu sudah t'beli. T___T . marc jacobs daisy ke? vera wang i suka t'utama flower princess. cuma 1st edition je x suka.hehe..